I am always evolving my perspective on fitness. What works for some may not work for others. Also, what worked for me years ago may not work for me now. One must be able to evolve with the times of what works and what doesn’t - especially when it comes to exercise. Although I am a firm believer that any exercise is good exercise, I also believe that you want your training to be the most effective it can for fat loss in the shortest amount of time possible. High Intensity Interval Training (HIIT) helps to burn fat not just during the workout but for hours after as well. With HIIT you combine intervals of highly intense exercise, with intervals of less intense exercise. During the less intense intervals, you recover to make the intense parts even more effective. During the intense portions you want to really go all out. An example of this training would be the Tabata protocol. See below. In this protocol you repeat 8 intervals of a 20 second sprint followed by a 10 second walk. You can also use this in resistance exercises. 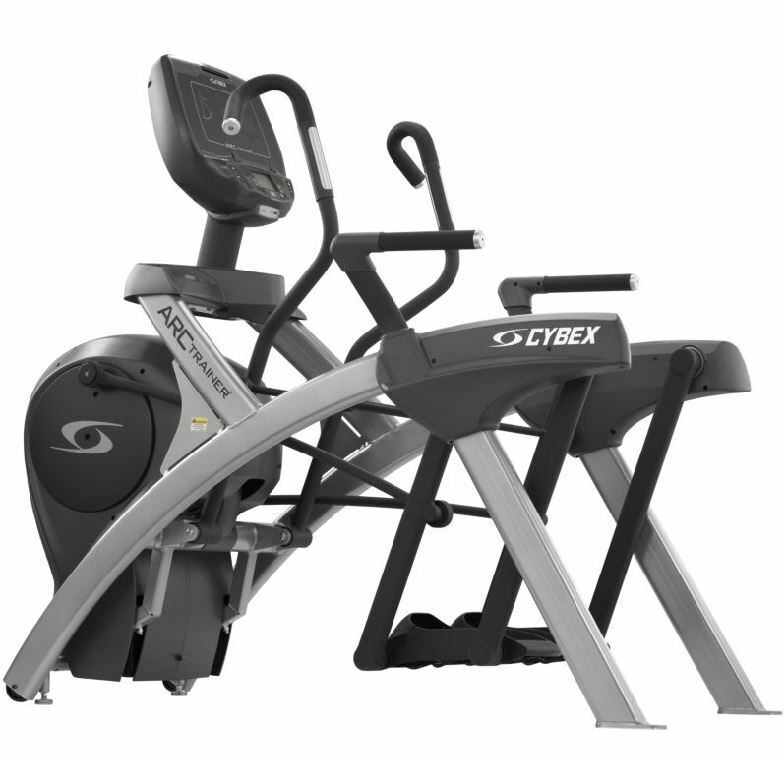 Using the Cybex Arc Trainer for example would be a great way to get a good 10 min warm up and cool down before and after your training session. It can allow for a very good warm up and cool down for the body! It is a very effective way to get your heart rate up in a low-impact environment. This article was written by Felicia Romero. Start doing HIIT on the Arc Trainer with this great program. No, Nicole - you rock!